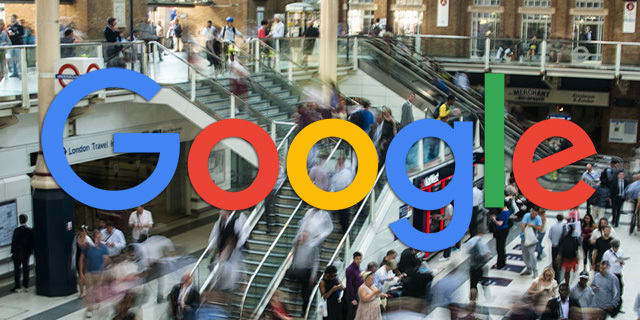 We know Google Maps can list businesses as being in a mall or other locations. But did you know some businesses can set that information by editing their information in web search. 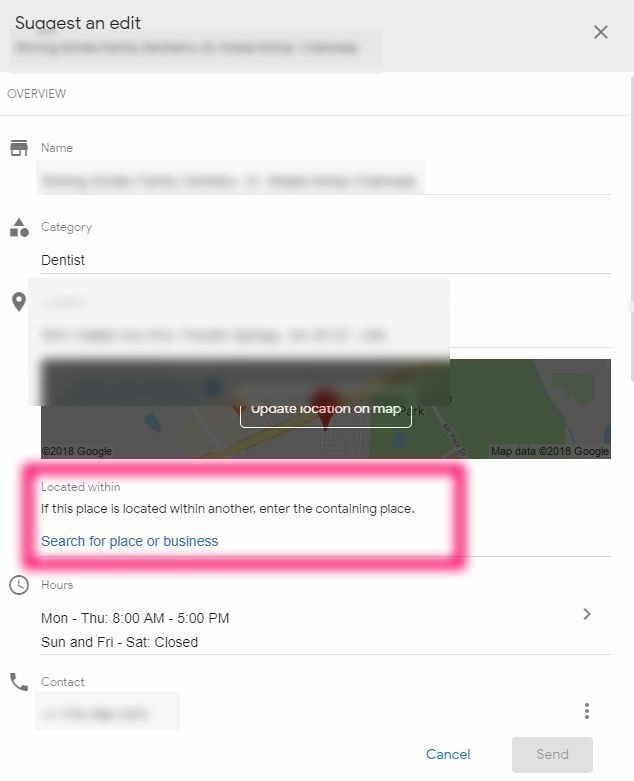 When you see a local result in Google, and you click suggest an edit, some listings let you edit where that business is located in. Colan Nielsen posted a screen shot of this feature in the Local Search Forums. It shows a section for "located within." It says if this place is located within another, enter the containing place." It then lets you search for a place or business that you are located within.